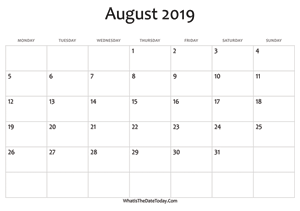 - The date after 104 days is : Friday, August 2, 2019. - It is the 214th day in the 31th week of the year. 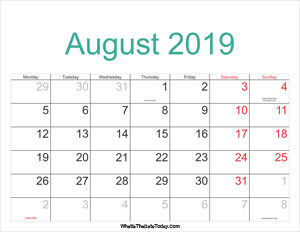 What is the date 104 Weekdays from Today? 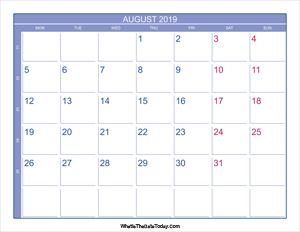 - 104 weekdays from today would be Thursday, September 12, 2019. - It is the 255th day in the 37th week of the year.